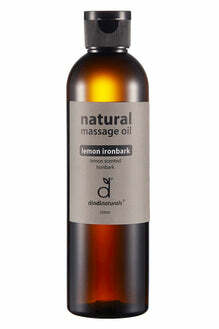 Our natural massage oil leaves your skin feeling nourished and invigorated. 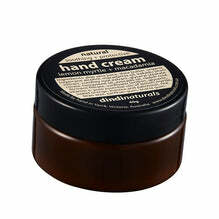 Made from all natural ingredients varying from grapeseed, coconut and macadamia oil bases, you’ll be spoiled for choice. Calm Flower - scented with our popular 'calm flower' combination of essential oils: lavender, geranium and lemongrass.